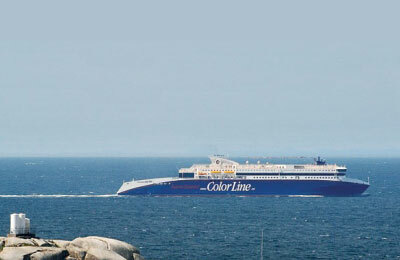 Color Line, created in 1990 following the merger of Norway Line and Jahre Line. 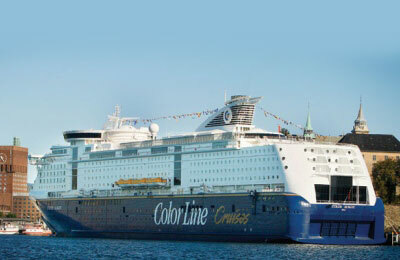 Color Line is Norway's largest cruise ferry line. It has a fleet of nine ships carrying up to 4.5 million customers annually. 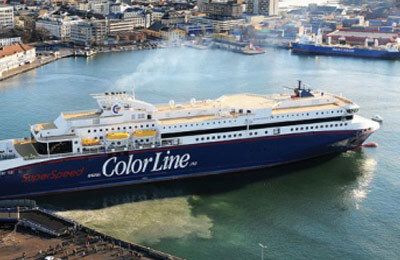 Color Line operates five international ferry services between eight ports in: Norway, Germany, Denmark and Sweden. 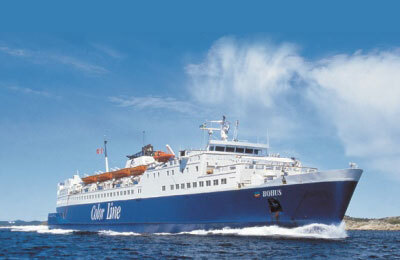 The company acquired the Larvik Line and Scandline entered the group in September 1998. Today the ferry operator's ships offer onboard comfort and facilities for all age groups, from tax free shopping to play areas. 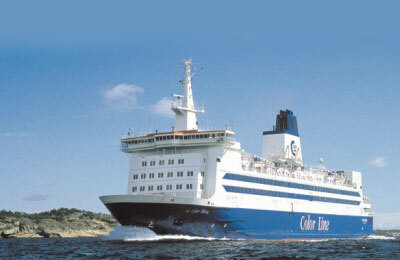 Color Line Ferry offers a wide range of cabins on the ships from the five-star Color Class suites to one-star cabins. The size and standard of a cabin within each category may vary and not all cabin categories are available on all Color Line ships.